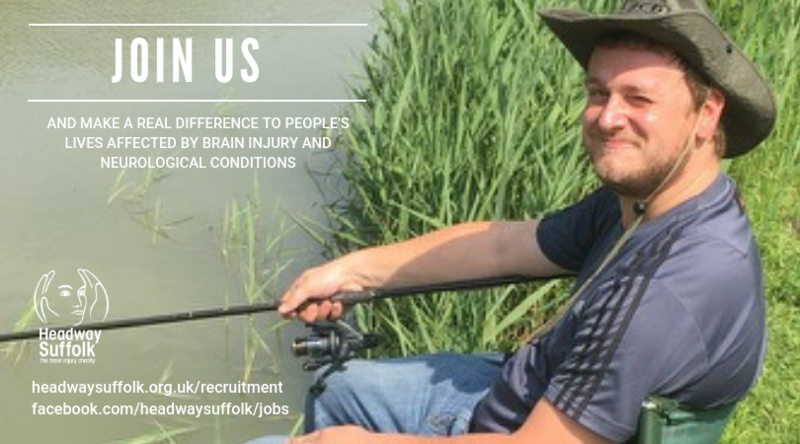 Headway Suffolk are recruiting for Brain Injury Rehab Assistants to join our fantastic team to support clients with their independence at home or in their local community. 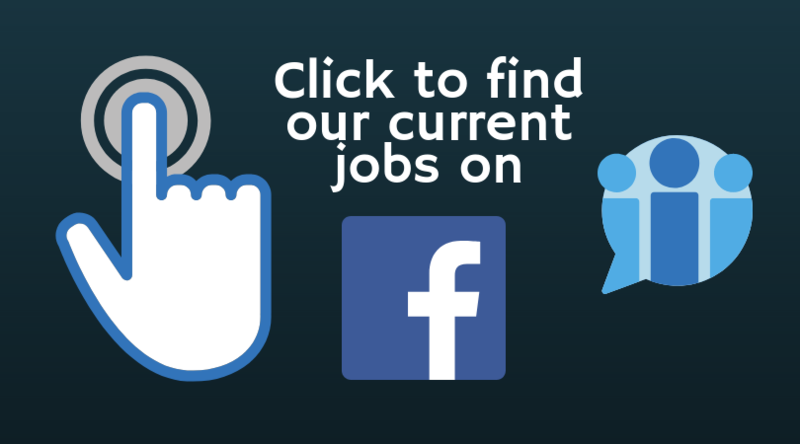 Due to expanding growth, we have full-time positions available. The positions will cover clients throughout Suffolk. Candidates will need to be prepared to work early/late shifts as part of their normal work pattern and weekend shifts on a rotating basis. There will also be the potential that we may need to provide some night support in the future. Experience of working with clients who have sustained a brain injury or have a progressive neurological condition is preferred but not essential. We work with clients throughout Suffolk and our team are managed from our operational bases in Ipswich and Bury St Edmunds. Our clients have a range of rehabilitation needs following their brain injury or neurological condition, which can include impaired cognition, mobility and dexterity. We provide support and rehabilitation services to meet individual needs in their own homes, in the community or via the day service provided at our neuro hubs. This is a fantastic, rewarding role in which you will support the management team, staff and promote the clients’ independence through supporting daily living skills at home or in the community. Every client is different and will be cared for in line with their person-centred care plan. This is a rewarding and motivating role that will allow you to make a positive difference to people’s lives through rehabilitation. You will have the time you need to support staff and give give quality care and support to each client. Most importantly you will be reliable and have a genuine desire to help people. You will have a friendly, respectful and compassionate approach to care, along with the ability to relate to people from a wide variety of backgrounds. You will possess patience and a sense of humour, along with a willingness to learn and the ability to work flexibly. If you think you have what it takes to make a real difference to the lives of others we look forward to hearing from you. Our home care and community support service is registered with the Care Quality Commission and we are proud to have achieved a ‘good’ rating in our most recent inspection. Click to read the report. published on 13 September 2018. 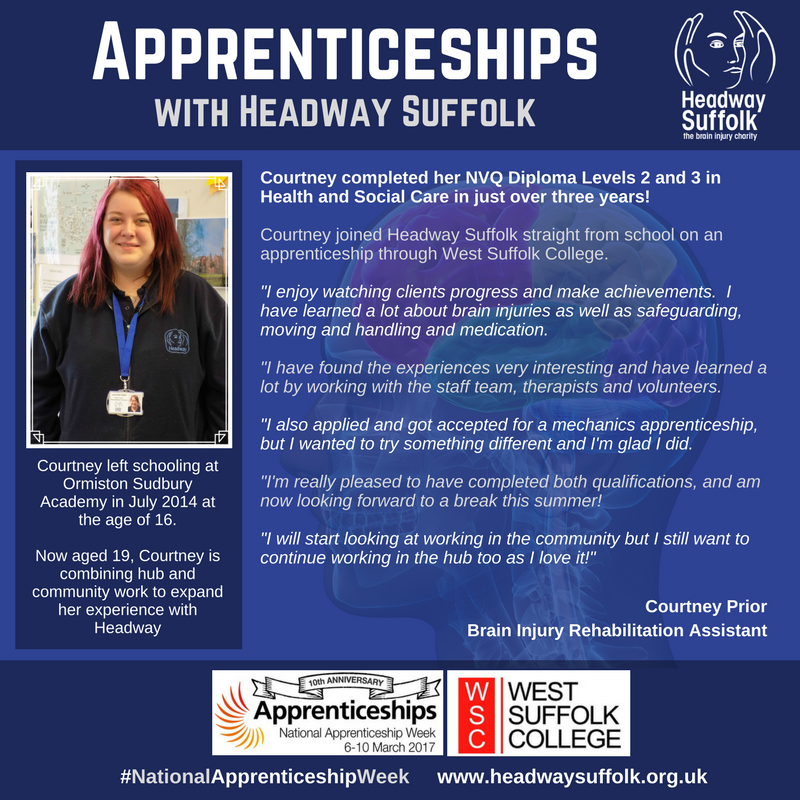 Join the Headway team as apprentice and get your career in health and social care started today! 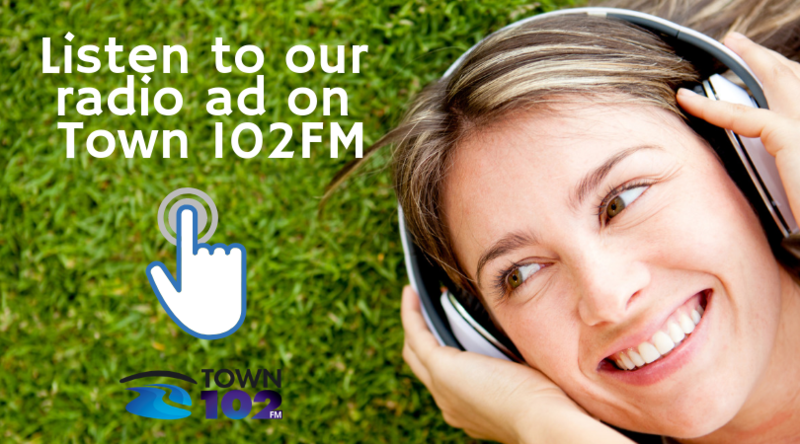 Contact us on 01473 712225. Staff Profile Video 4 (Trina): Trina has had progressive roles in 8 years at Headway, and has a bold ambition. Staff Profile Video 3 (James): James has just completed his first year as an apprentice and, in his words, “loved it”. Staff Profile Video 2 (Dawn): Dawn has recently been promoted to Deputy Domiciliary Care Manager. Staff Profile Video 1 (Lisa): Lisa has worked at Headway Suffolk for 10 years.